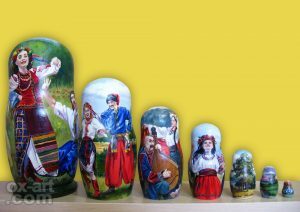 Use the digital images of works by Oxana Nesterenco possible only with the permission of the author. 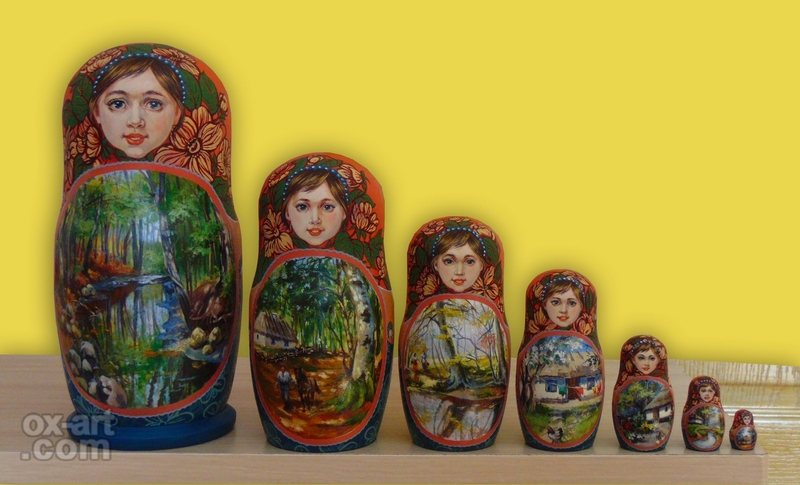 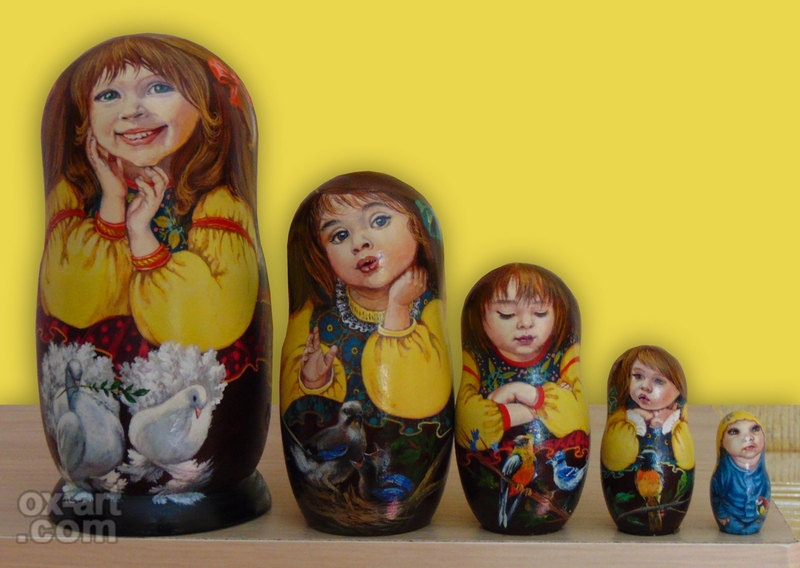 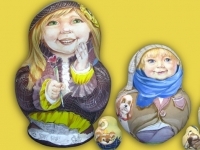 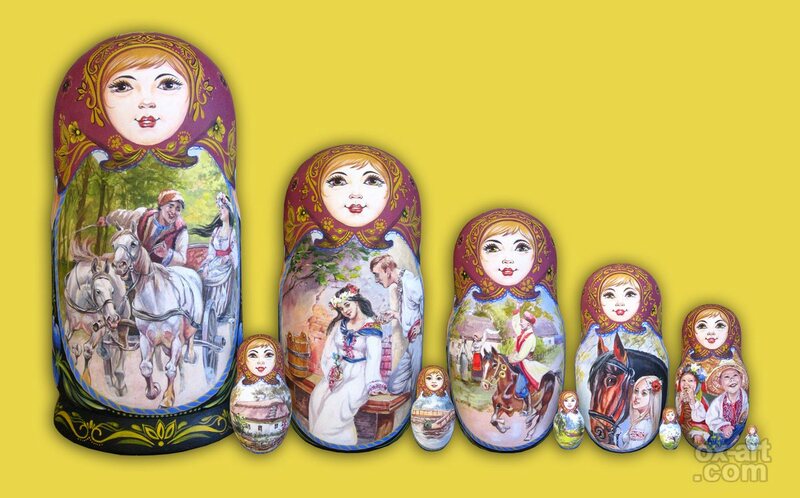 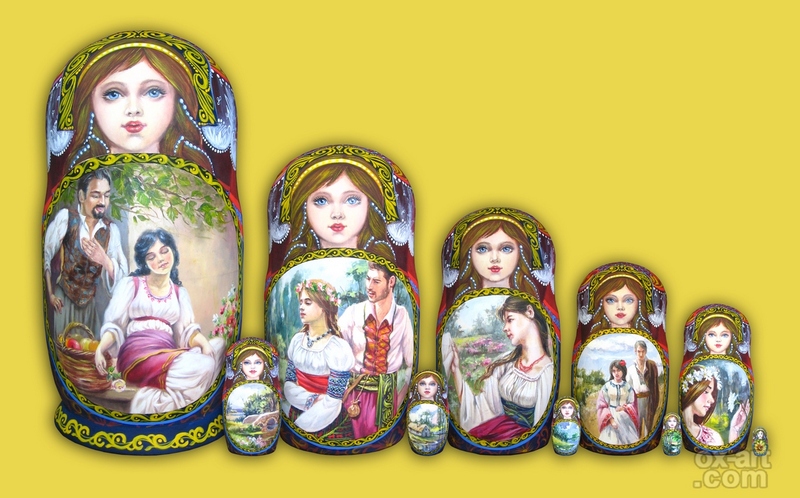 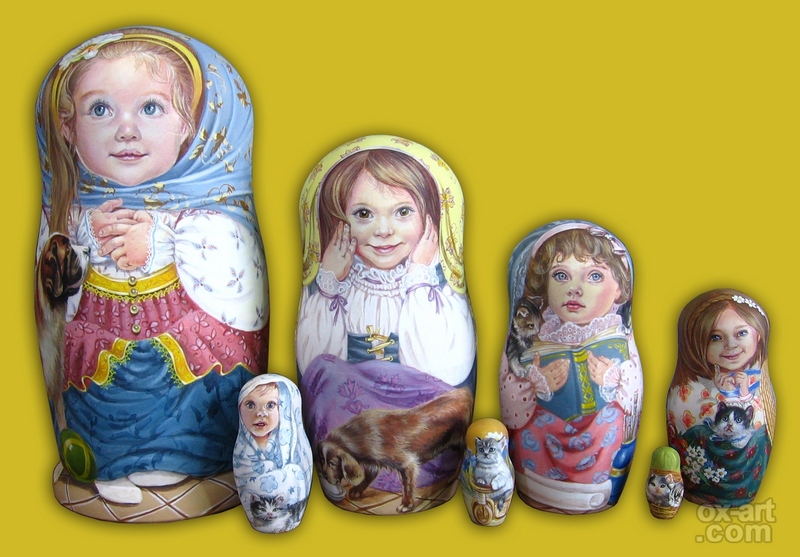 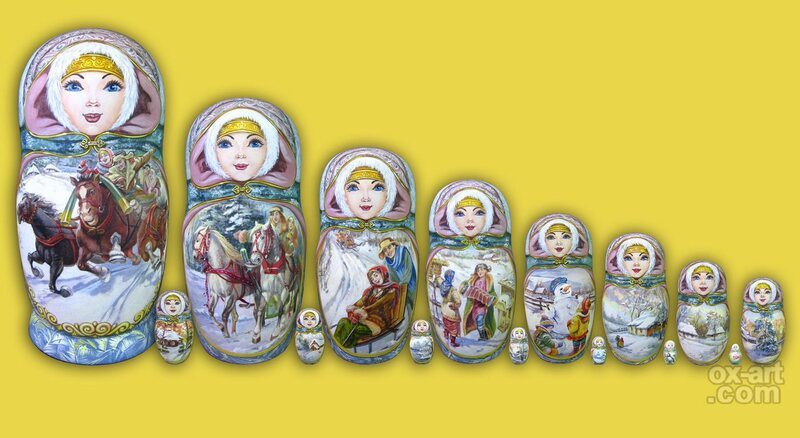 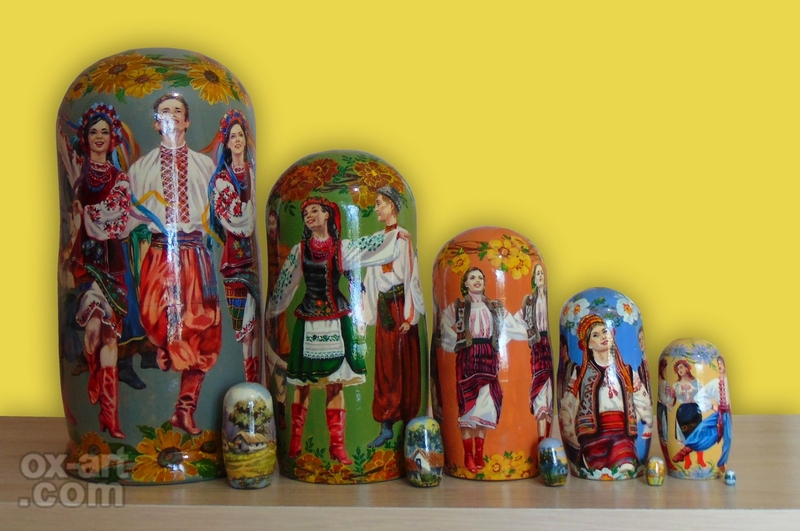 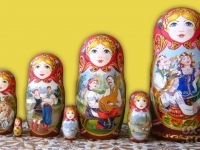 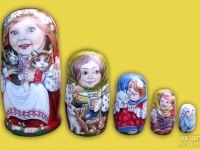 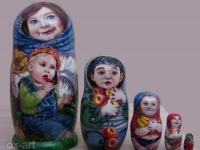 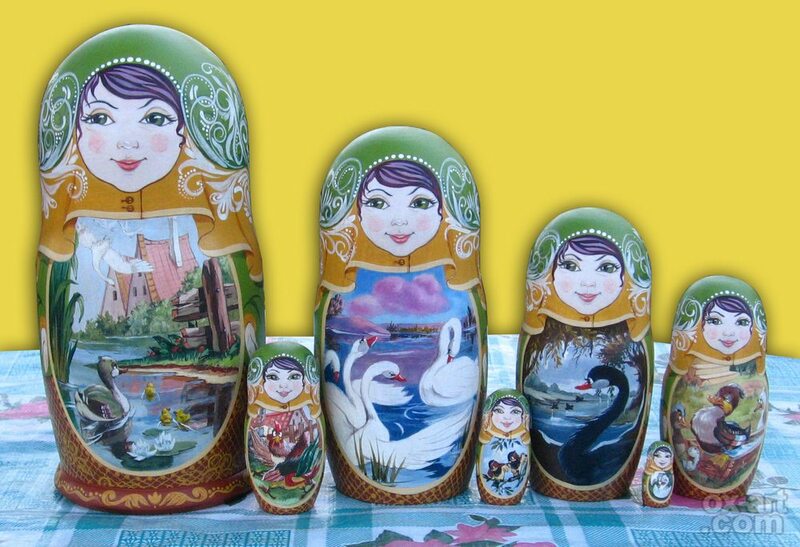 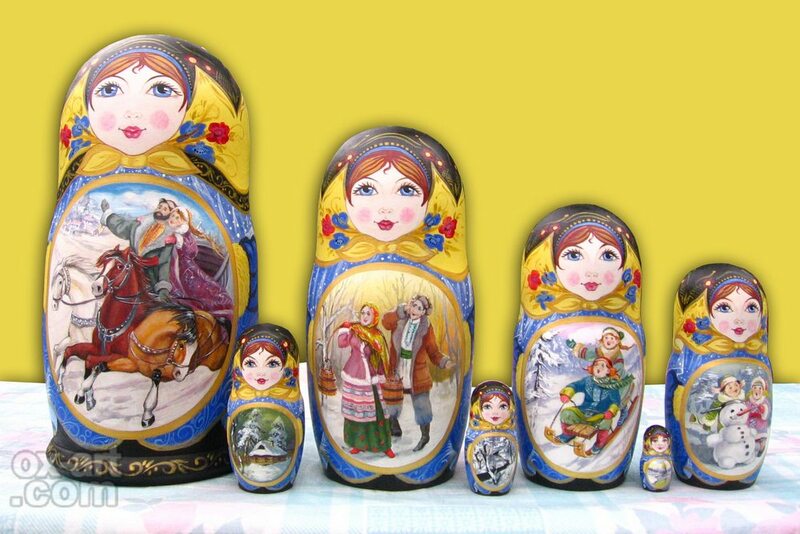 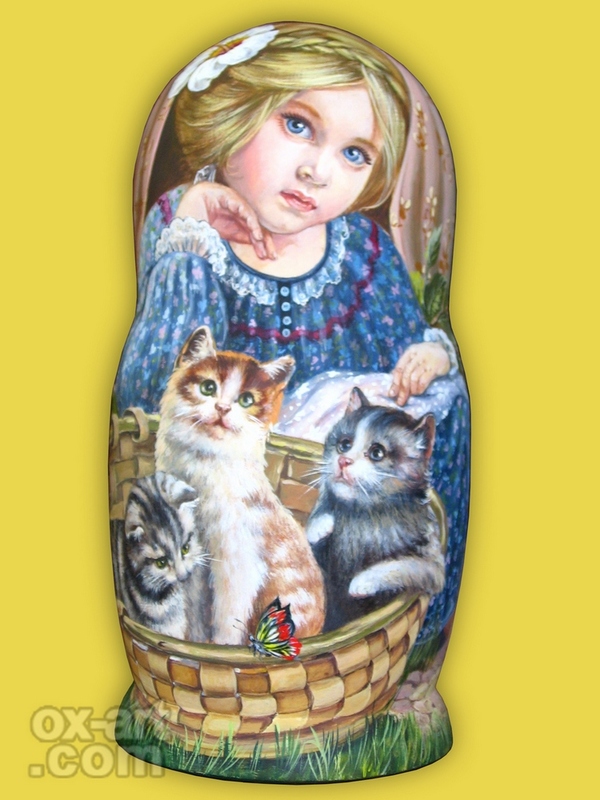 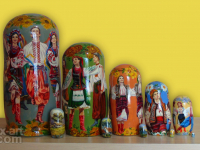 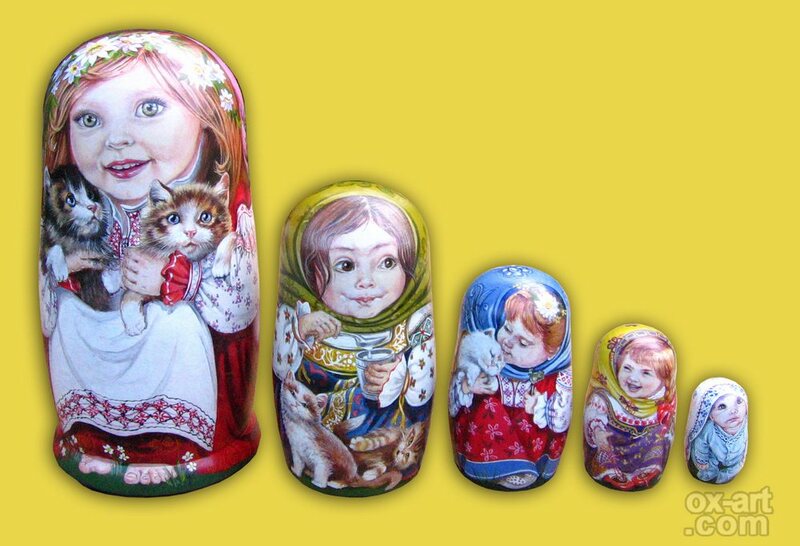 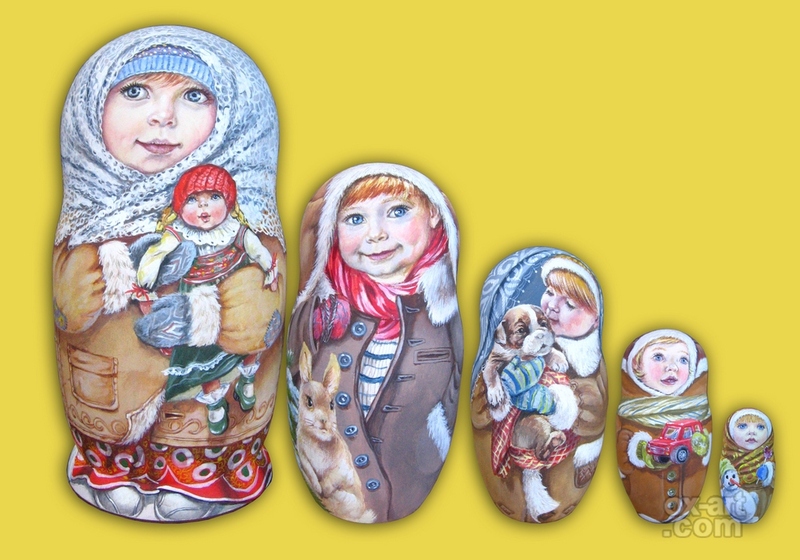 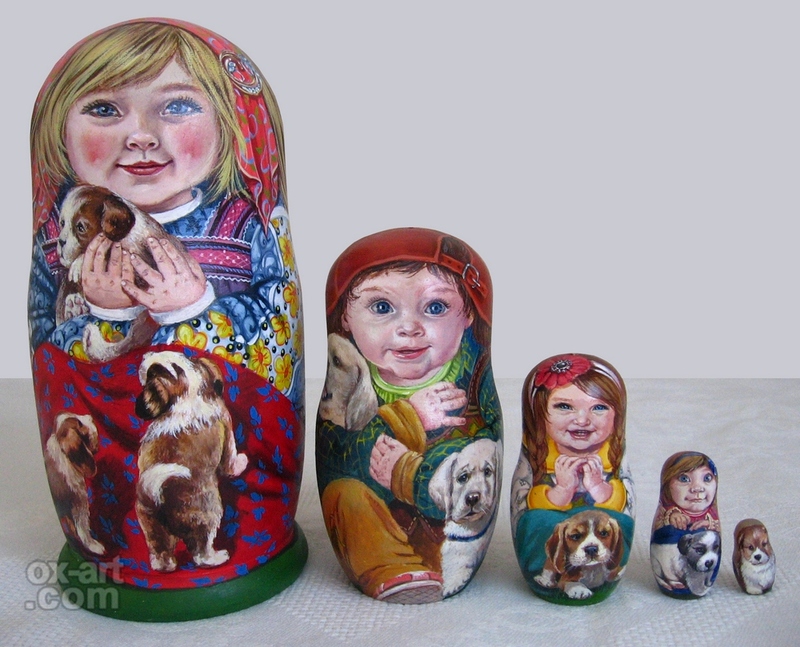 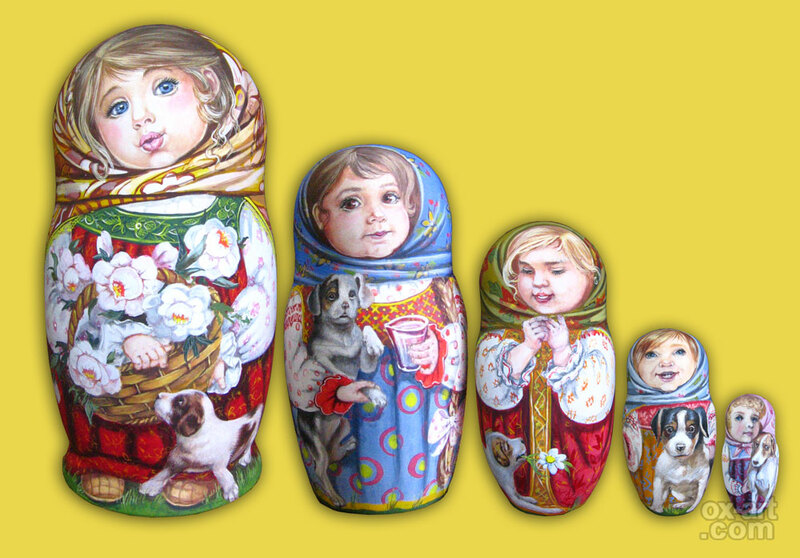 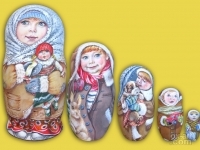 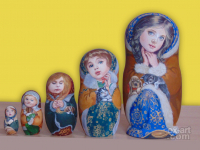 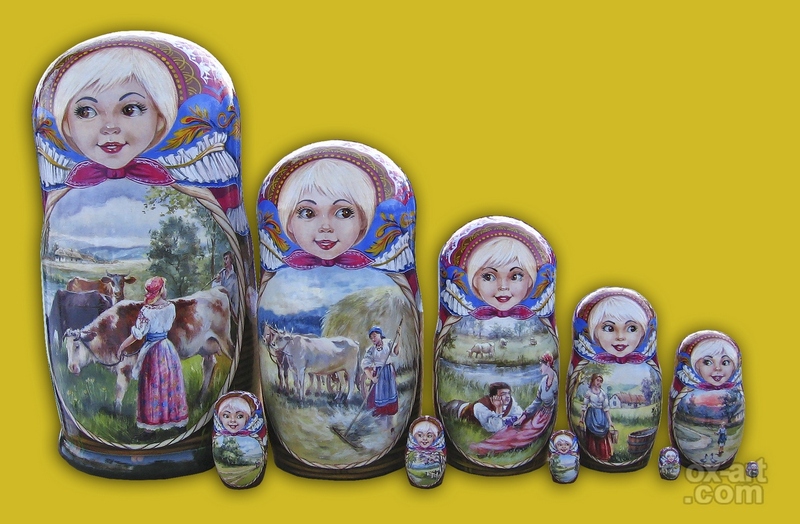 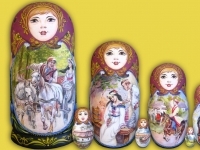 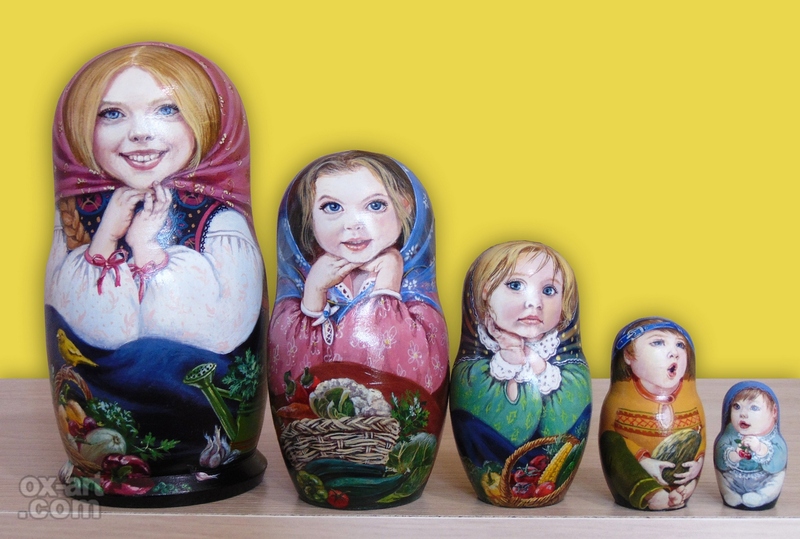 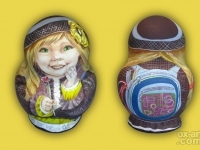 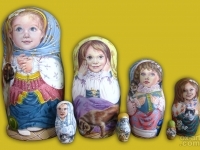 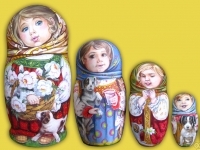 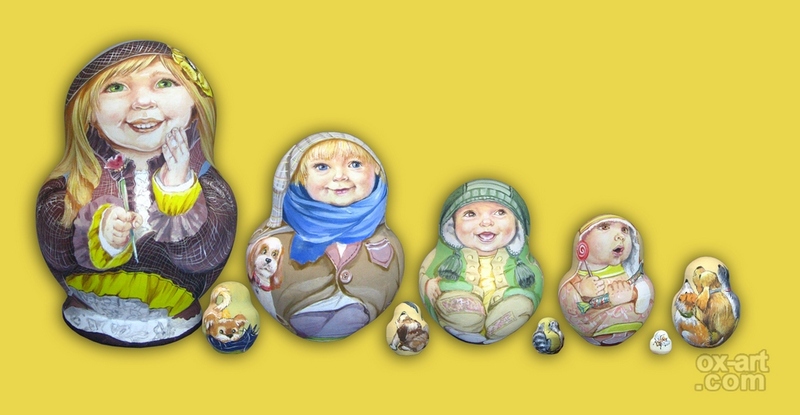 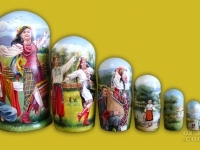 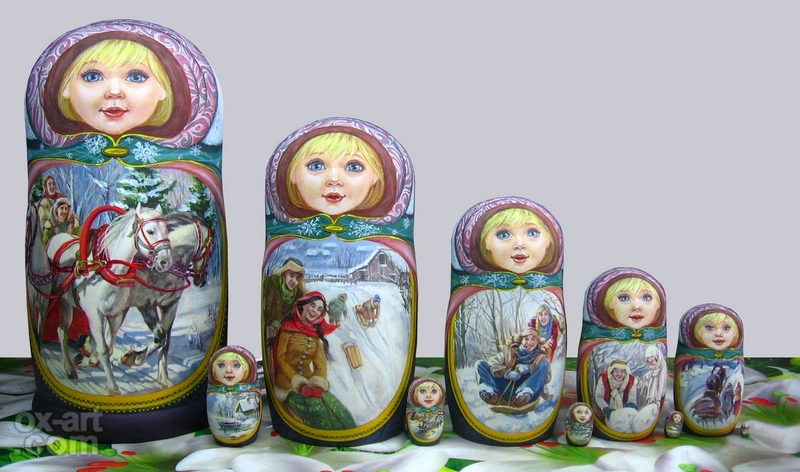 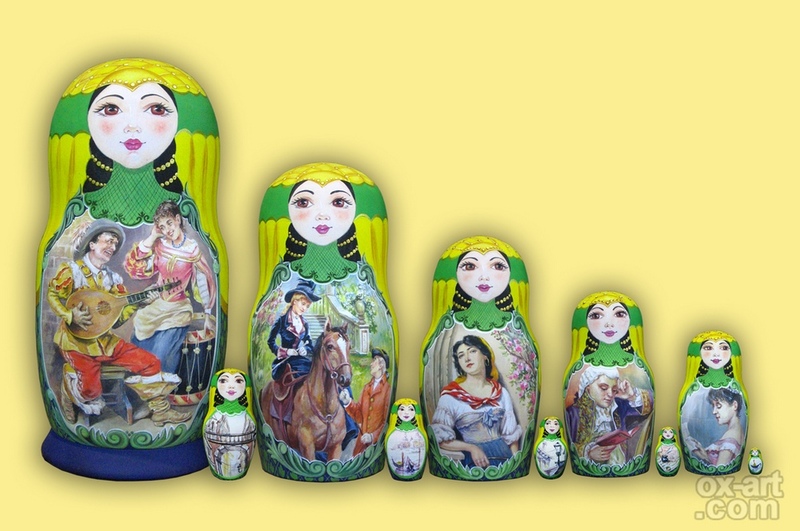 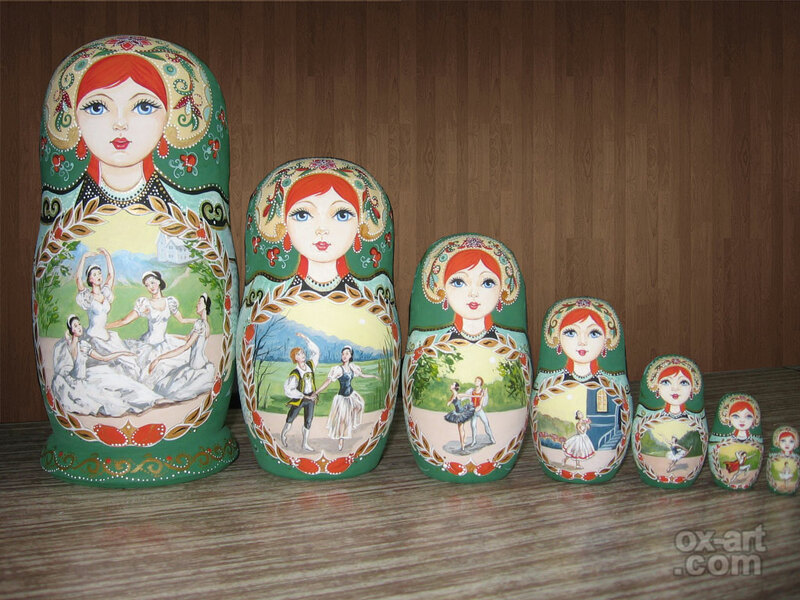 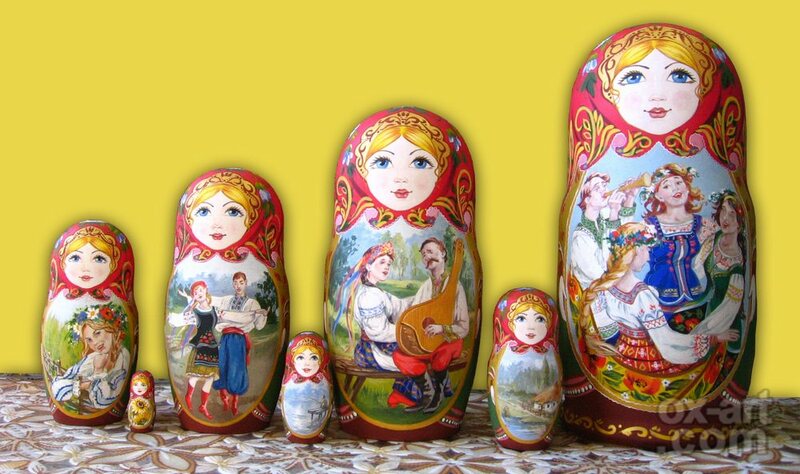 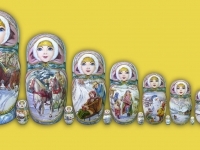 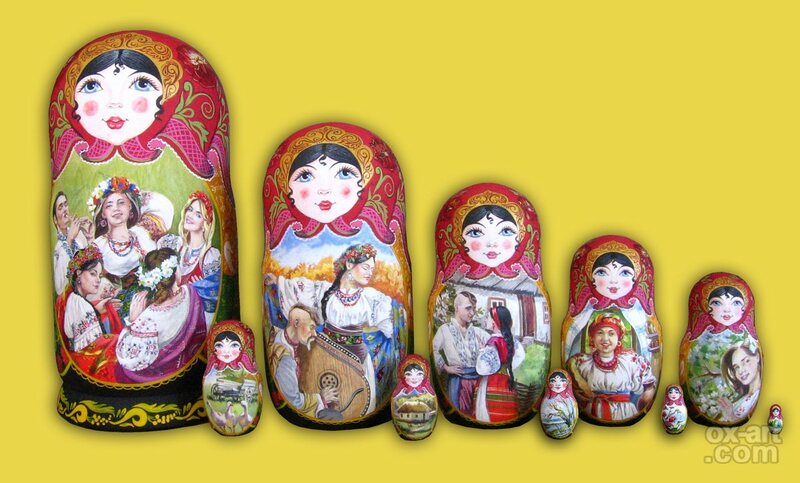 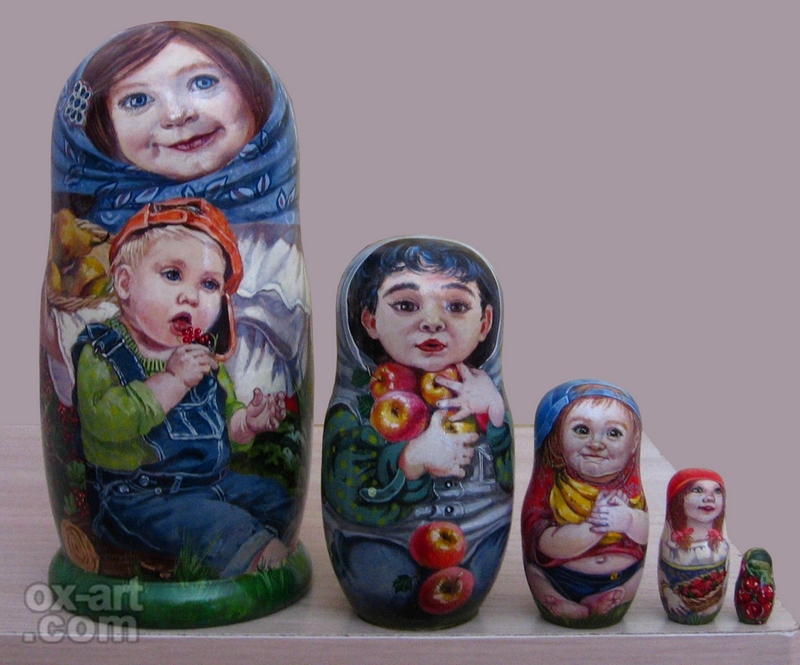 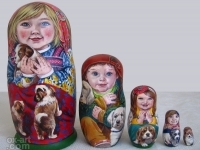 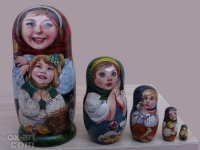 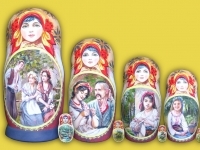 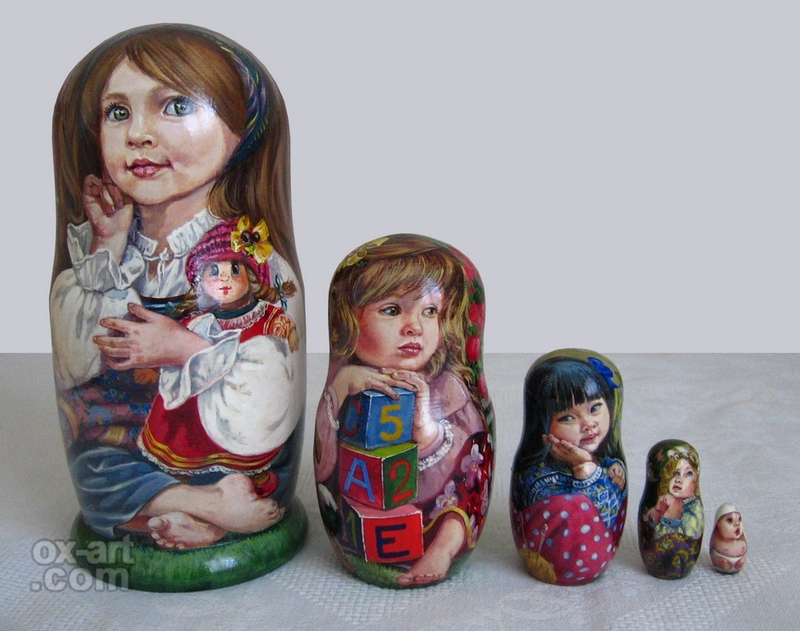 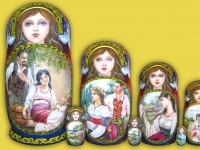 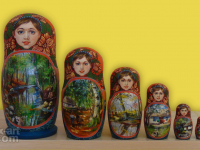 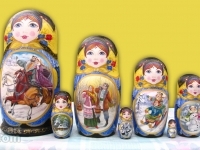 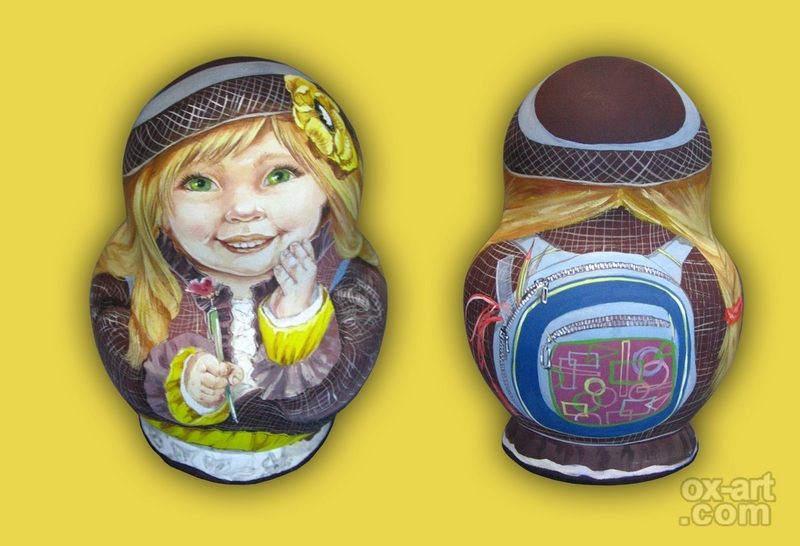 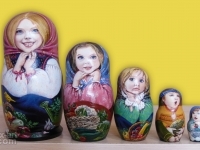 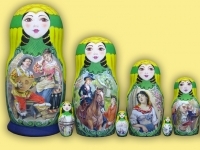 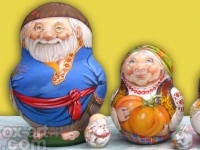 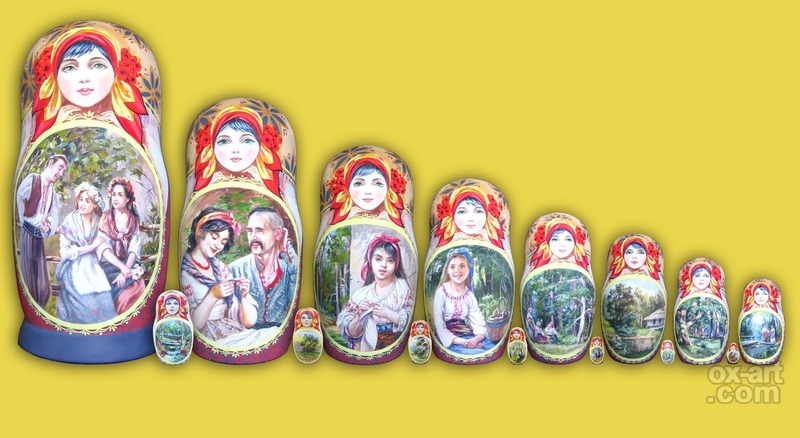 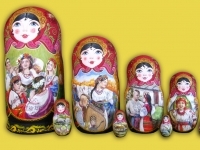 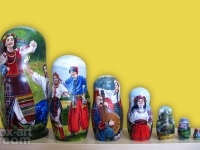 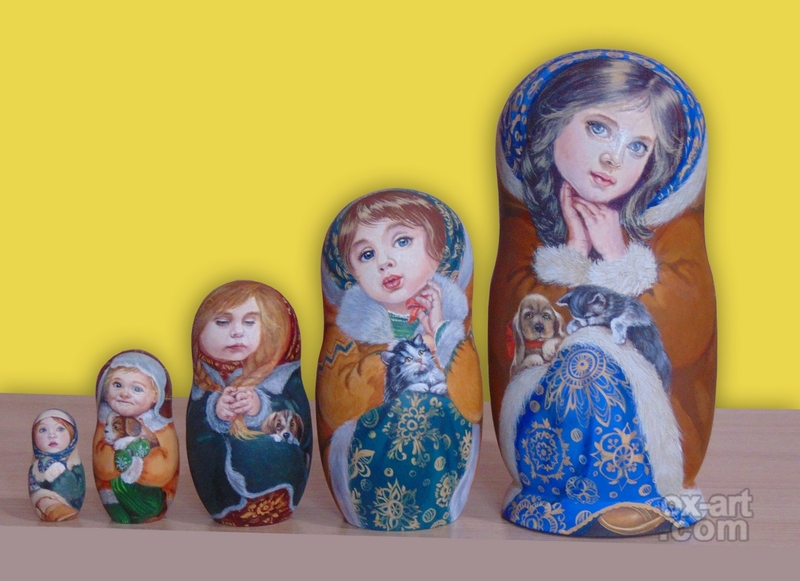 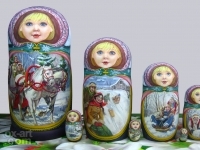 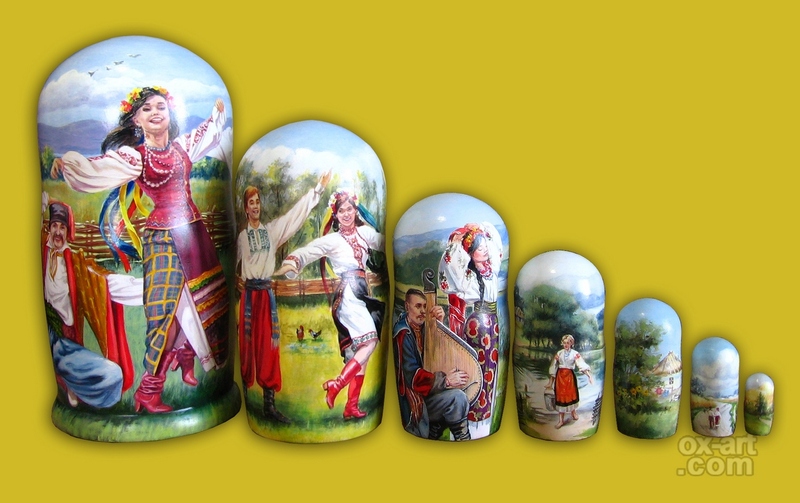 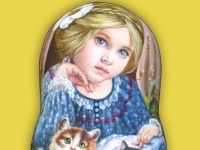 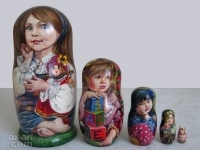 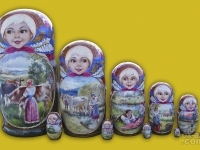 Decorative painting dolls. 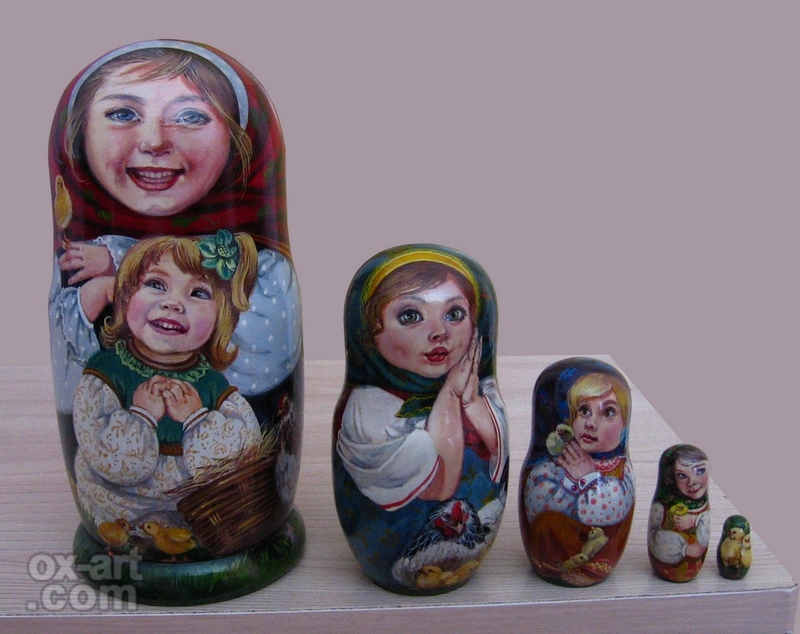 Hand made and painted with tempera colors, creative and individual approach allows us to make a good, quality work. 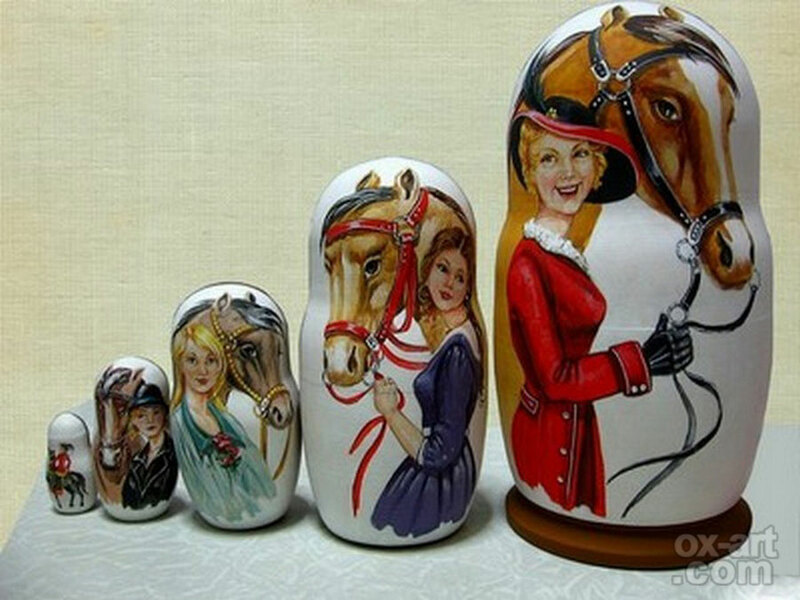 You can order a repeat the painting. 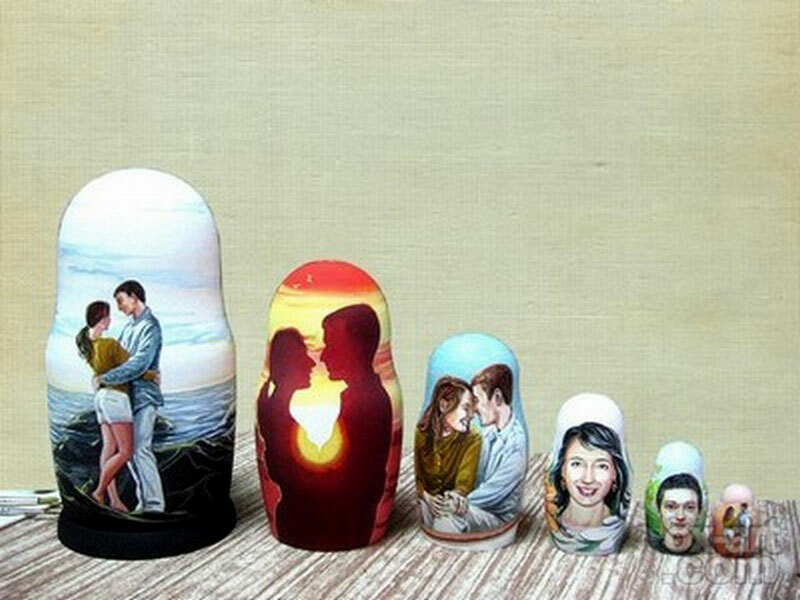 Please, make order from the artist.